Reminder - Time Critical Action Required for MICROS e7 Customers! As communicated back in last year, Oracle is not longer actively supporting e7, and particularly e7 with WS4's. On April 15th of this year, the encryption protocol that your credit card processing gateway uses will no longer accept any inbound communications (i.e. accept credit cards) that are not TLS 1.2 or higher. If you have all Workstation 5s, just a software update is required. If you have any Workstation 4's - they must be replaced! Click this link to see if you have any Workstation 4's in your system! 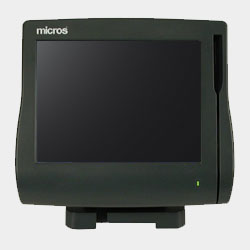 Time Critical Action Required for MICROS e7 Customers! Important Notice! 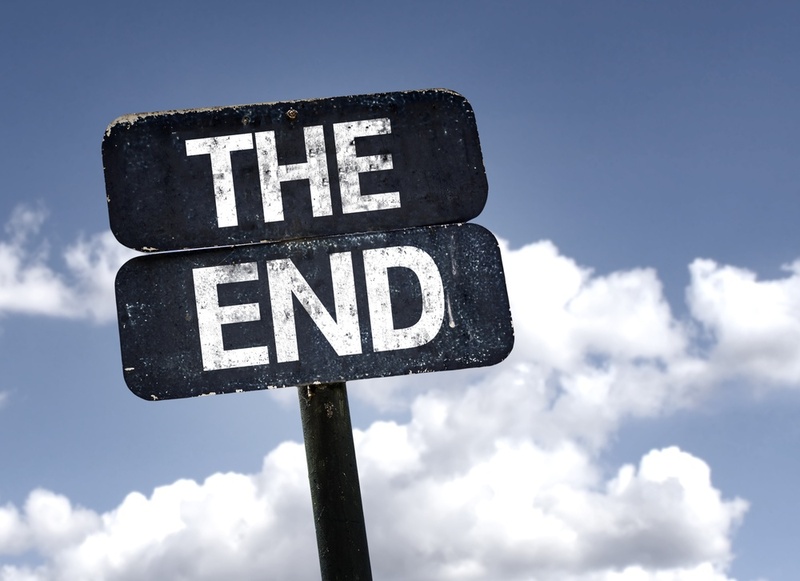 While the Workstation 5 has been a great work horse for many, many years - we wanted to remind everyone that Oracle has discontinued parts and support for this product. We have limited access to used workstations and used parts. If you are a 3700 customer, please read about the new Workstation 6 product line.